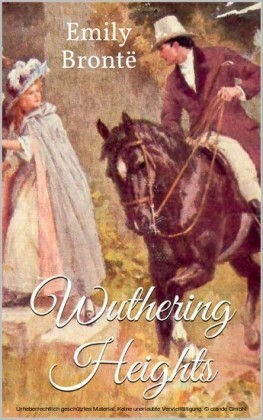 "Wuthering Heights" is Emily Brontë's only novel. 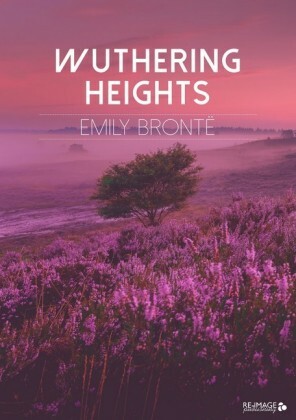 Written between October 1845 and June 1846, "Wuthering Heights" was published in 1847 under the pseudonym "Ellis Bell"; Brontë died the following year, aged 30. 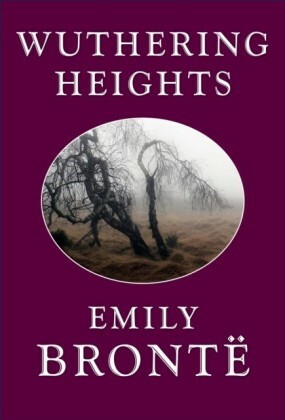 "Wuthering Heights" and Anne Brontë's "Agnes Grey" were accepted by publisher Thomas Newby before the success of their sister Charlotte's novel, "Jane Eyre". 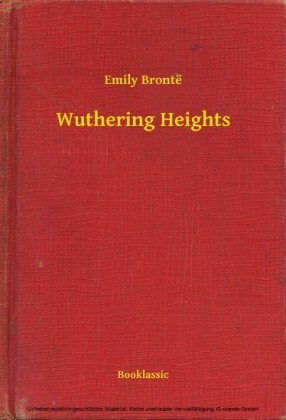 After Emily's death, Charlotte edited the manuscript of "Wuthering Heights", and arranged for the edited version to be published as a posthumous second edition in 1850. 1801-I have just returned from a visit to my landlord-the solitary neighbour that I shall be troubled with. This is certainly a beautiful country! In all England, I do not believe that I could have fixed on a situation so completely removed from the stir of society. 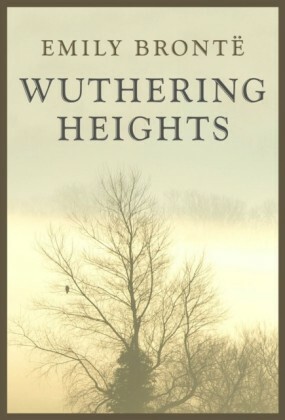 A perfect misanthropist's heaven: and Mr. Heathcliff and I are such a suitable pair to divide the desolation between us. A capital fellow! He little imagined how my heart warmed towards him when I beheld his black eyes withdraw so suspiciously under their brows, as I rode up, and when his fingers sheltered themselves, with a jealous resolution, still further in his waistcoat, as I announced my name.